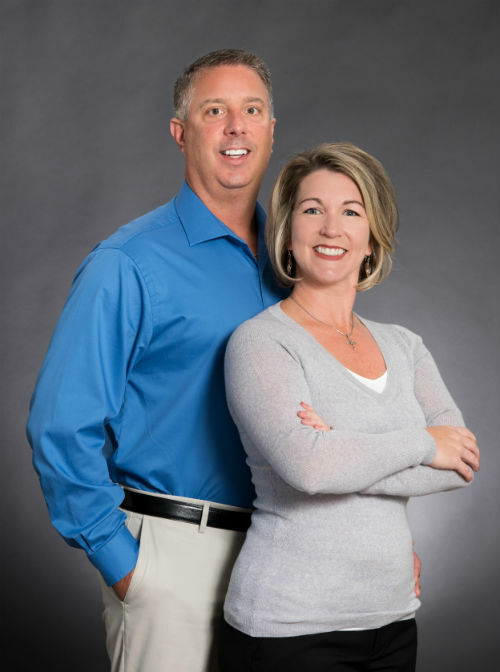 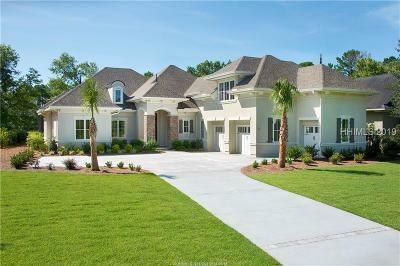 Here are the listings for the Private Golf Clubs located in Bluffton, SC. 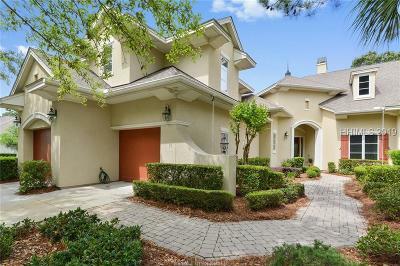 Each of these wonderful communities offer an amazing award winning golf experience along with many other great amenities. 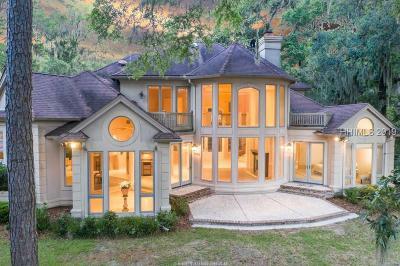 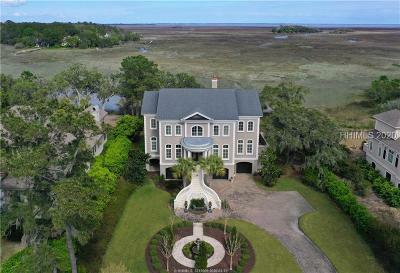 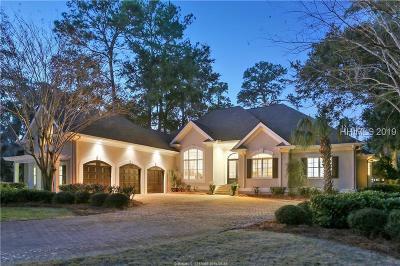 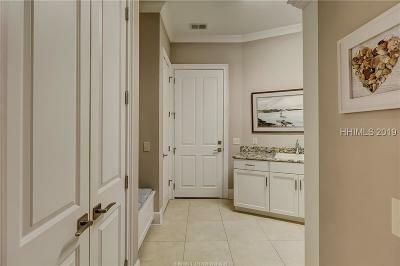 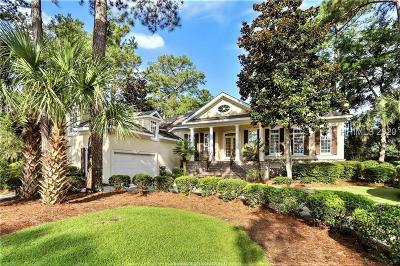 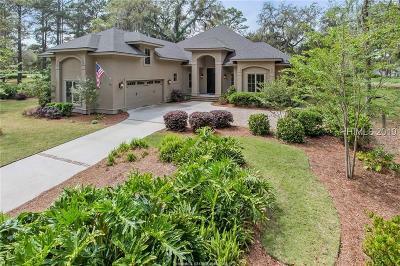 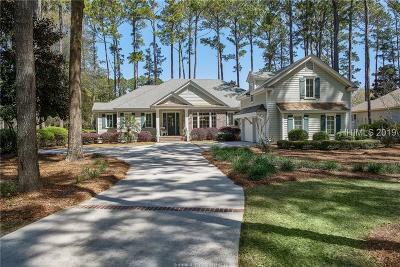 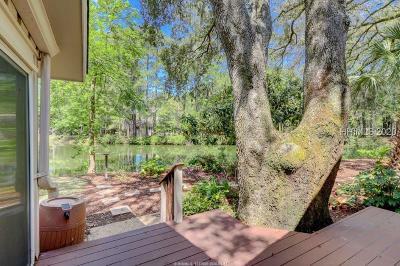 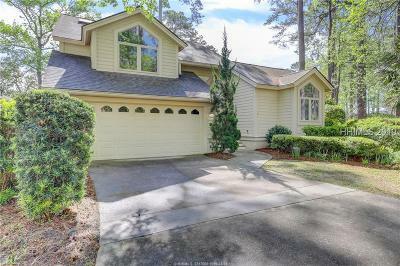 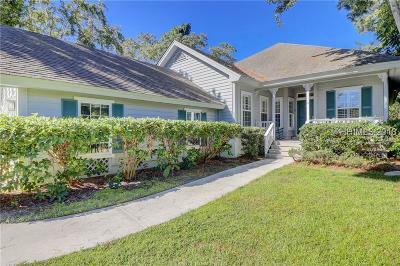 The neighborhoods included in these real estate listings is Belfair, Berkeley Hall, Colleton River and Moss Creek some of which are known as top golf courses in the world. 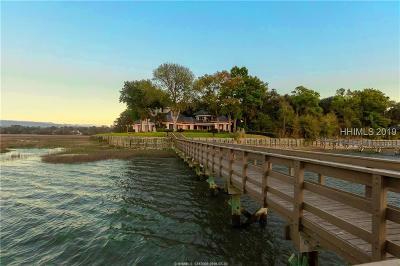 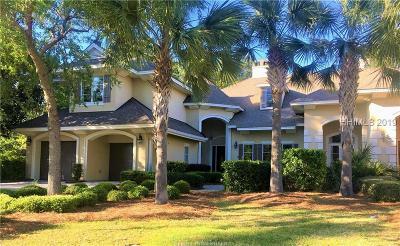 Technically Moss Creek has a Hilton Head Island address but since it is on the mainland it is included with the Bluffton Private Club Communities as well as the Hilton Head Island Private Club Communities. 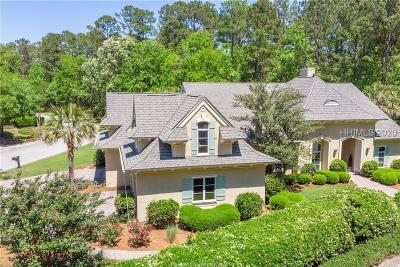 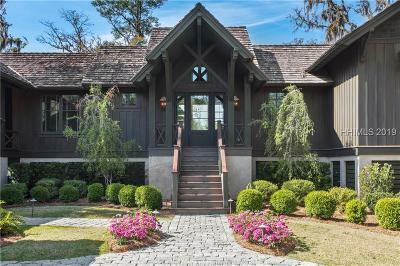 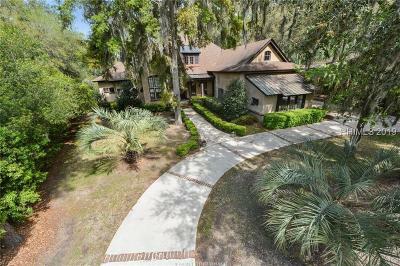 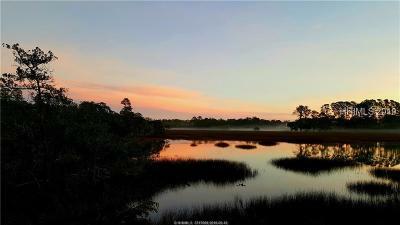 Here you can browse all of the Bluffton and Hilton Head Golf Communities both private and public.